Welp… you had a nice run at your internship, kid. Good luck finding another job… ever. 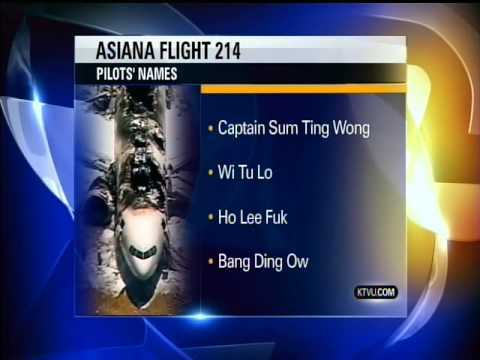 If by chance, you haven’t seen the video… brace yourself, this actually happened. 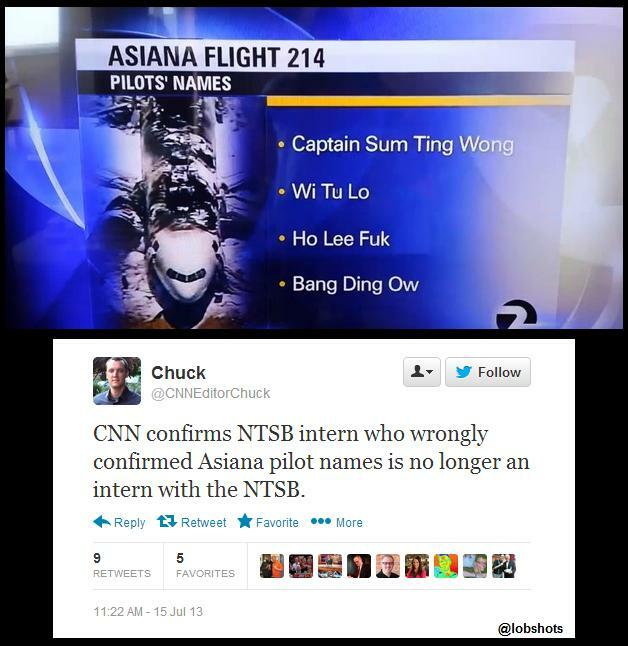 This entry was posted in News and tagged asiana flight, asiana flight intern, asiana flight names, ntsb intern. Bookmark the permalink.